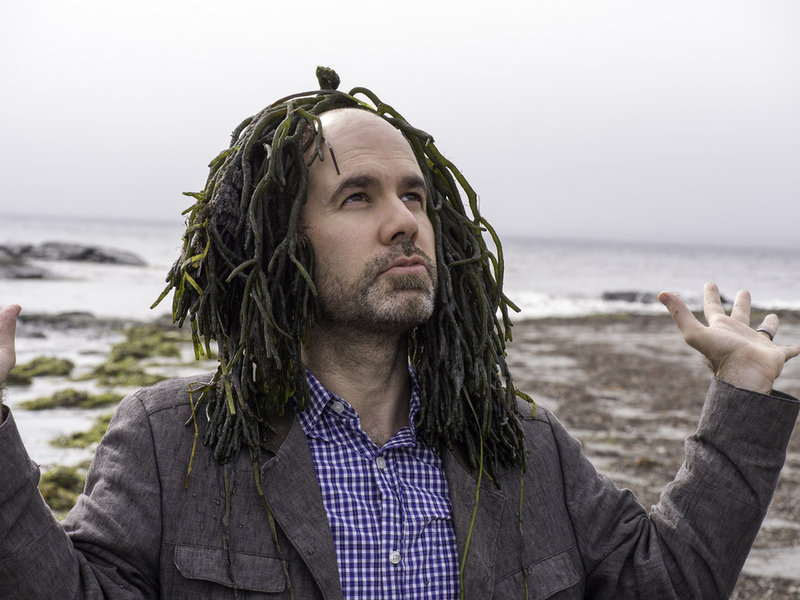 You can contact me, but I may have seaweed on my head. No guarantees. Use the handy form below to get in touch. If you find forms alienating for some reason that you can't quite put your finger on - like maybe your message just gets sent into the ether and hovers there forever - email me directly at palinode at gmail dot com.